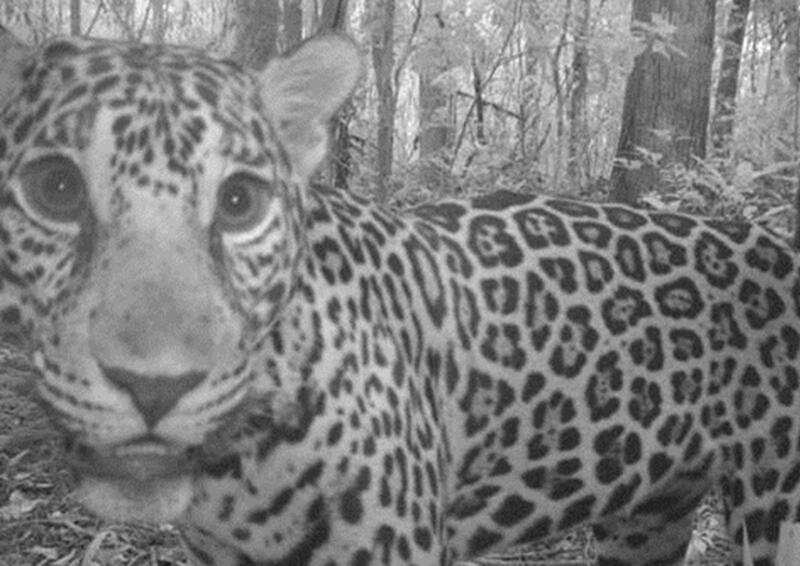 An urgent campaign has been launched by international wildlife conservation charity World Land Trust (WLT) to halt the deforestation of jaguar habitat in Belize. More than 25,000 acres of forest has now been lost in this region over the last ten years. WLT are working with the Corozal Sustainable Future Initiative (CSFI), who manage two reserves in northern Belize, to protect this section of habitat which is an important corridor for wildlife. The Jungle for Jaguars appeal hopes to raise £600,000 for CSFI to purchase and protect 8,154 acres within the corridor which would otherwise face clearance for agriculture. This will help to protect at least 22 jaguars and four other cat species including Puma, Jaguarundi, Margay and Ocelot. Other endangered mammals would also benefit including Baird’s Tapir and Geoffroy’s Spider Monkey, with bird species including the Keel-billed Toucan, Ornate Hawk-eagle, Black Catbird, Keel-billed Toucan and rare species of hummingbirds. John Burton, CEO of World Land Trust, says “This is one of our most ambitious projects to date, as securing this corridor requires cooperation all the way from a local level to governmental and international support. A successful outcome has the potential to lead to an important model for conservation in Central America going forward. Donate to the Jungle for Jaguars appeal until 17 October 2018 and your donation will be doubled by match funds during the charity’s Big Match Fortnight. Donate online at worldlandtrust.org/jungleforjaguars or text JUNG18 to 70070 to donate £10.